News from EpiCSA‘s 3rd annual research meeting, held earlier this month! 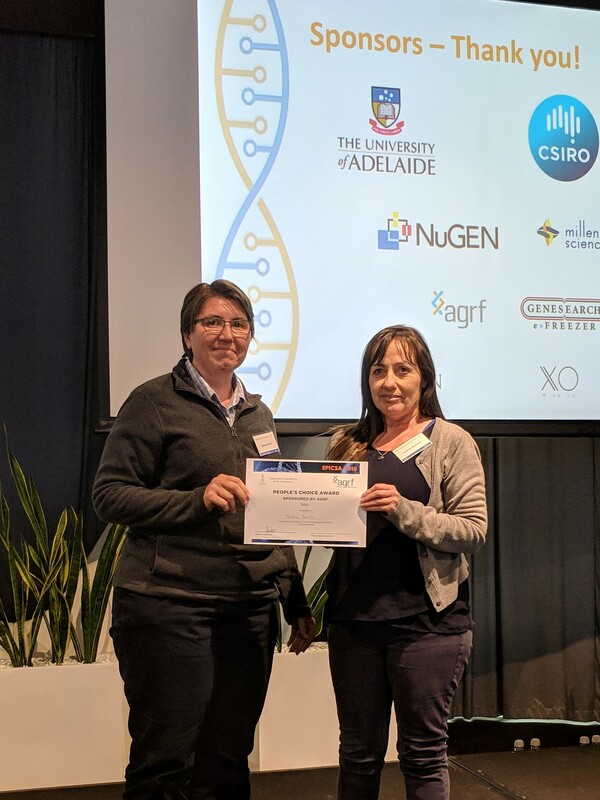 The Epigenetics Consortium of South Australia Incorporated (EpiCSA) held its 3rd Annual Research Meeting on Wednesday 3 October 2018 at the South Australian Health and Medical Research Institute (SAHMRI) Auditorium. The meeting was well attended and had 13 oral presentations and short talks by speakers from SA’s major research institutions. 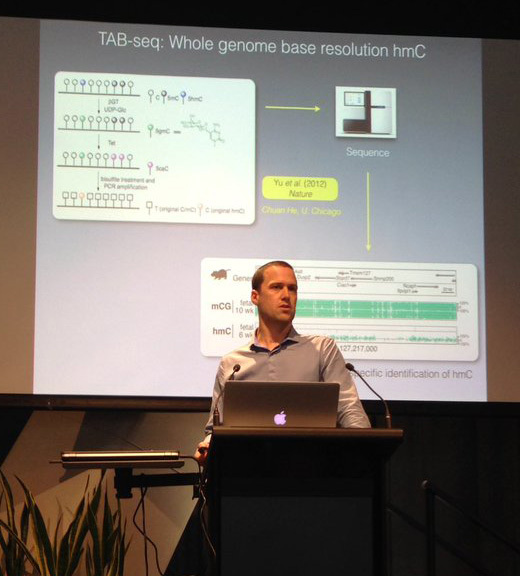 The keynote speaker was Dr Ozren Bogdanovic from the Garvan Institute of Medical Research in Sydney. 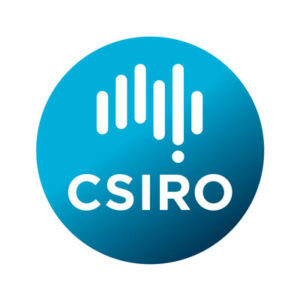 EpiCSA is very grateful to its wonderful sponsors, who helped keep the registration costs to a minimum and to award four prizes totalling $1000. Thank you to the University of Adelaide, CSIRO, NuGEN, Millenium Science, Genesearch, AGRF and Berrigan Wines. 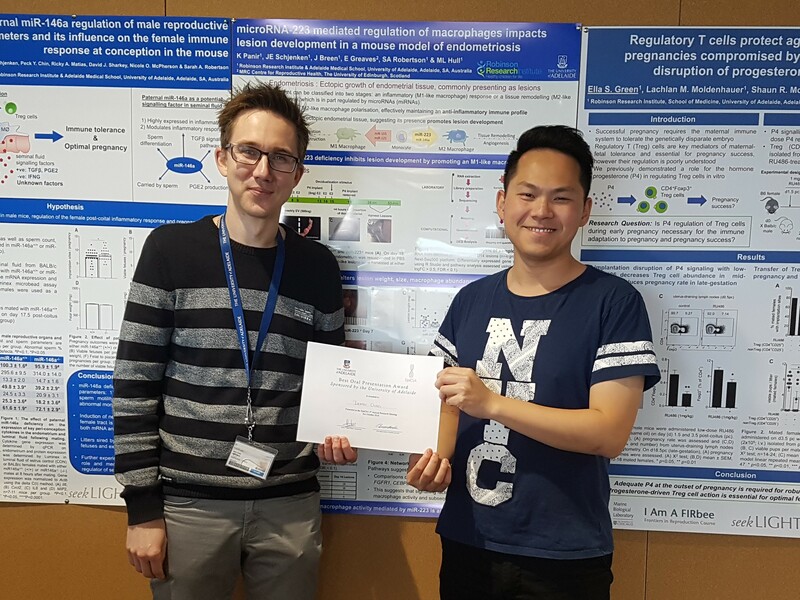 The winner of the University of Adelaide Best Oral Presentation was Dexter Chan for his presentation on microRNAs in pregnancy. 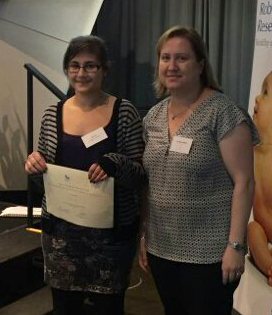 Clara Pribadi won the CSIRO Best Short Talk Award for histone demethylase as a therapeutic target for craniosynostosis. 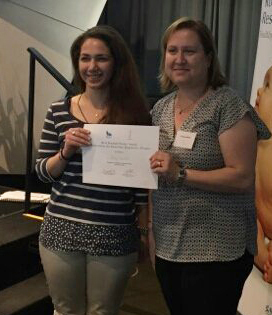 The attendees voted for the AGRF People’s Choice Award, which went to Melanie Smith for her work on microRNA profiling in the placenta. The EpiCSA EPIC Award winner, who will be invited to give a talk at the 2019 meeting, was Michelle Forgione who is working on SNPs in epigenetic genes in Acute Lymphoblastic Leukemia (ALL). Congratulations Michelle! The day was a huge success with lots of time for networking and discussing epigenetics, forming new collaborations and fostering old ones. Most importantly, the event would not have been possible without the EpiCSA committee members, our generous sponsors and EpiCSA members. The committee is already planning next year’s event, so watch this space! – Do you have any research news you would like to share with AEpiA members? Please email us about any recent publications, awards or events! Many thanks to all of you who attended Epigenetics 2017 in Brisbane! 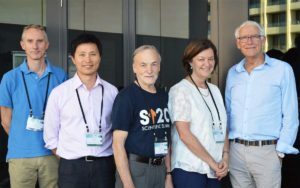 Our flagship scientific meeting was held last October – November in Brisbane, where we enjoyed three days of seminars, posters and lively discussion. It was wonderful to see first hand much of the epigenetics research that’s happening in Australia and overseas. We are very grateful to our international visitors – in particular, keynote speakers Prof Peter Jones from the Van Andel Research Institute, Prof Stephen Baylin from John Hopkins University, and Dr Gavin Kelsey from the Babraham Institute – for travelling to Australia to present some of their latest findings and share many words of wisdom! We were genuinely impressed by the quality and innovation of the research presented at the meeting – from young students to experienced senior researchers. We extend warm congratulations to our award winners. 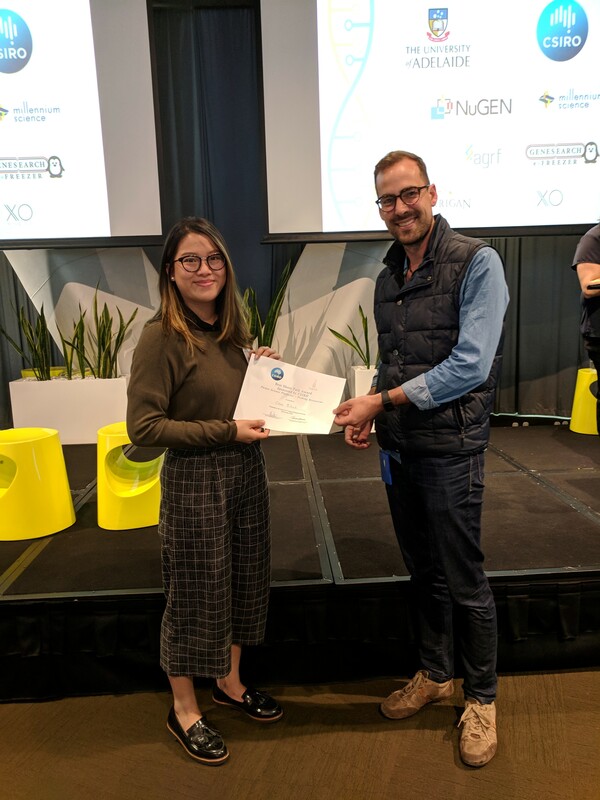 We were delighted to present the Young Investigator Award to Qian Du, from Sydney’s Garvan Institute of Medical research, who presented her research on DNA replication timing and the cancer epigenome. Congratulations also to all the Poster Award winners. Well done to Jason Lee, Vicki Whitehall, Eva Baxter, Darren Korbie and all of the organising committee for a succesful meeting! 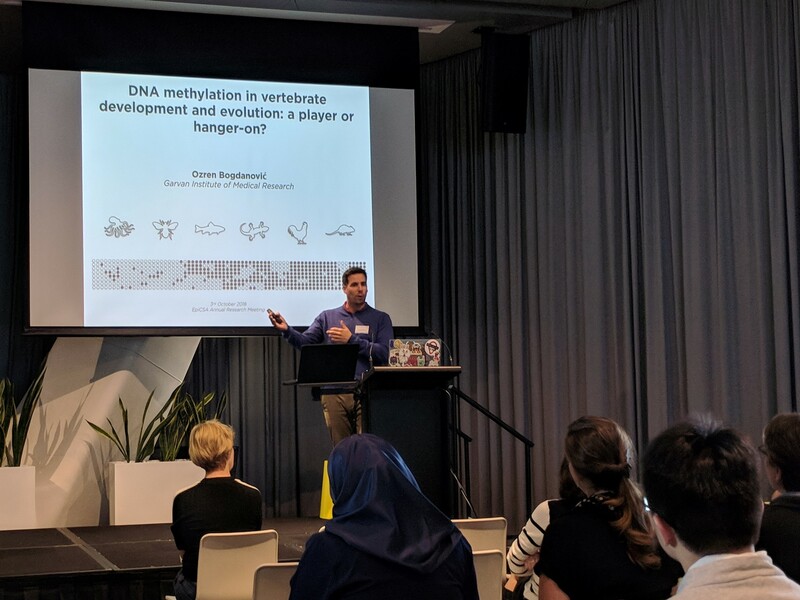 The Epigenetics Consortium of South Australia (EpiCSA) held its first Annual Research Meeting on 13th October, with a busy one-day program including a keynote talk by Professor Ryan Lister of University of Western Australia. 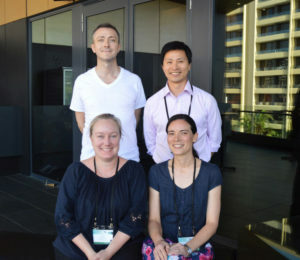 Formed in 2015, EpiCSA has brought together epigenetics researchers from diverse disciplines with a number of workshops and meetings to date, the first Annual EpiCSA Research Meeting being a major highlight. 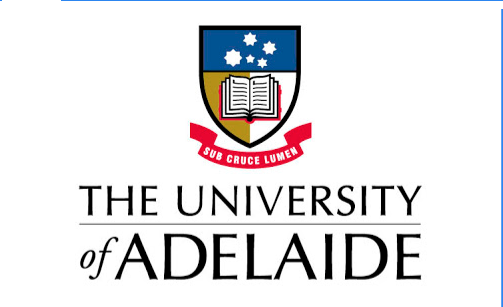 The meeting was held at the auditorium of the South Australian Health and Medical Research Institute. 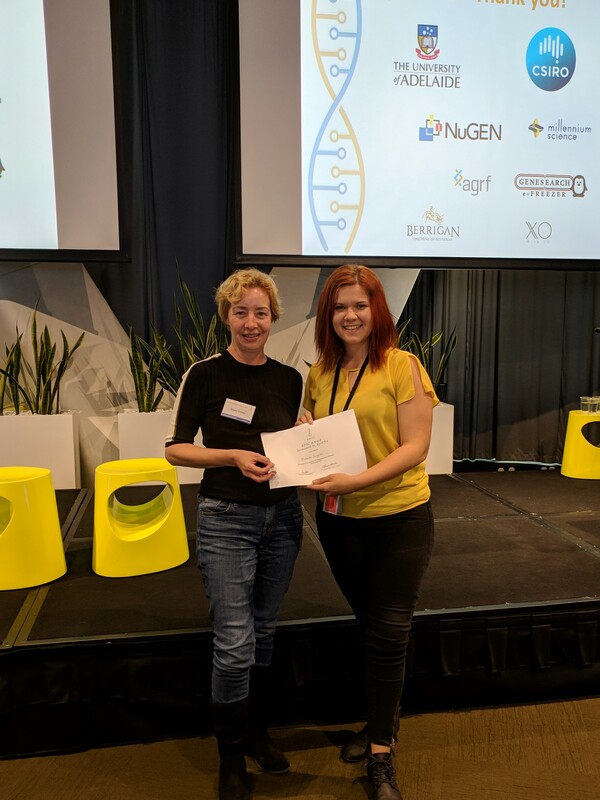 AEpiA was delighted to sponsor two awards at the event: The award for Best Student Poster Talk was presented to Saira Ali of Flinders University, and The Best Student Poster prize was awarded to Paniz Tavakoli of CSIRO and University of Adelaide. The title of Saira’s poster was Epigenetic regulation of gene expression in colorectal cancer (CRC) cells, and in her talk she discussed her work using high-throughput functional screens to identify microRNAs that might sensitise CRC cells to the anti-tumorigenic molecule butyrate. Saira is currently validating a number of microRNA targets that may have potential as tumour suppressors. Paniz’s poster was entitled Folate deficiency increases guanine-quadruplexes (G4) frequency and DNA damage in Werner syndrome. Werner syndrome is a rare autosomal disease characterised by the premature onset of several age-associated pathologies, and Paniz presented her work characterising the links between folate deficiency and the presence of DNA G4 structures and altered DNA methylation profiles in cells from patients with this condition. Saira and Paniz were kind enough to write about some of the highlights of the EpiCSA meeting for them – please read them below. AEpiA congratulates EpiCSA on another successful event, and we look forward to hearing more in 2017. Attending the EpiCSA Annual Research Meeting 2016, I was very impressed by the amazing epigenetics research being performed by our local students and researchers. There were two talks by Benjamin Mayne and Kavita Panir, both from University of Adelaide, that particularly drew my attention. Benjamin spoke about DNA methylation changes observed in the placenta of pregnant women. I found his research very interesting because Benjamin collated DNA methylation data from publicly available data sets and he identified methylation changes in CpG sites that could be used to predict the gestational age of the placenta. This highlights how important it is to share your data because someone else may ask a completely different question from you and discover something novel from the same data set! 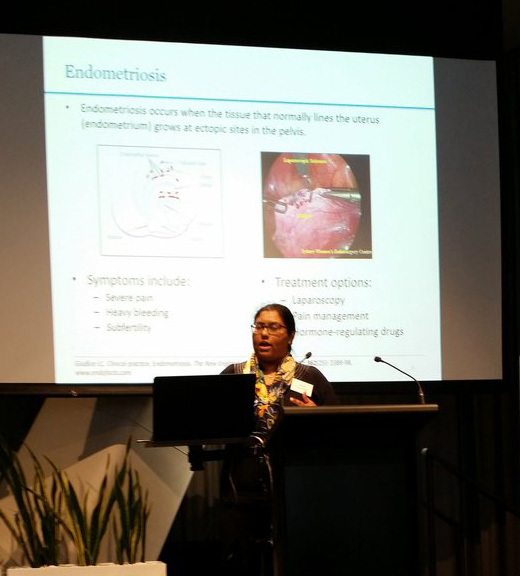 Kavita spoke about the effect of knocking out miR-223 in mice on the formation of endometriosis-like lesions. Kavita’s talk was interesting because she demonstrated that the absence of this miRNA affects the size and weight of the lesions formed in the miR-223 knockout mice. For me it is really interesting to see miRNA research from people studying different diseases and realise how different the role of an individual miRNA can be in different tissues. This same miRNA has been associated with poor prognosis in patients with colorectal cancer (my area of study) and tumour metastasis. 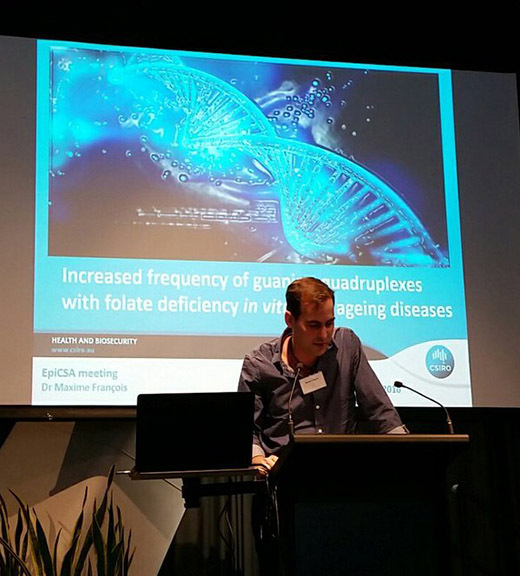 Maxime François (CSIRO, Health and Biosecurity) gave an elegant presentation on the epigenetic importance of G-quadruplexes, which are DNA tetra-stranded secondary conformations, in a context of human diseases and nutrition. It has been proposed that these structures can affect the stability of our genome and have been found to be elevated in aging disorders, mild cognitive impairment in particular. His results showed that exposing cells to folate deficiencies had repercussions on the appearance of these structures and genome stability, emphasising the important roles of nutrients at the cellular level. 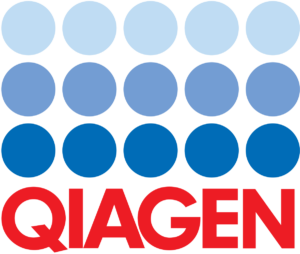 This talk grabbed my attention by introducing quantitative imaging, a different approach for measuring G-quadruplexes other than bioinformatics and computational biology methods mentioned in previous presentations that day. As stated, this developed technique requires precise targeting of these structures within human DNA by a specific antibody and was shown to be adaptable for high-throughput. Since sequencing is expensive and requires expertise in bioinformatics, this method may be a powerful tool for epigenetic studies.